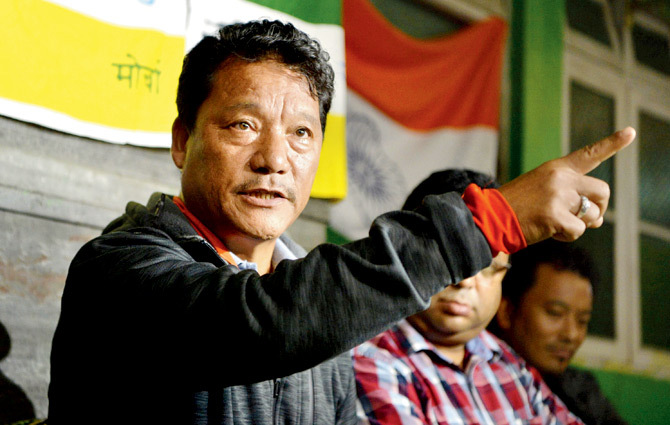 “I am disappointed and extremely appalled at how the very people who had compromised on our aspiration for Gorkhaland earlier, are yet again busy doing the same and selling it off. This was made apparent at the recently concluded Trinmool Congress team meeting, held at Siliguri. I am calling it Trinmool Congress team meeting, because all those who were present at that meet represents TMC in one form or the other. Despite their claims to be working “with the State” and not for some “party”, I must say that those who attended the meeting in Siliguri were definitely not representing our people nor our people’s aspirations. They were bidding for their Masters in Nabanna and their personal agendas and greed. 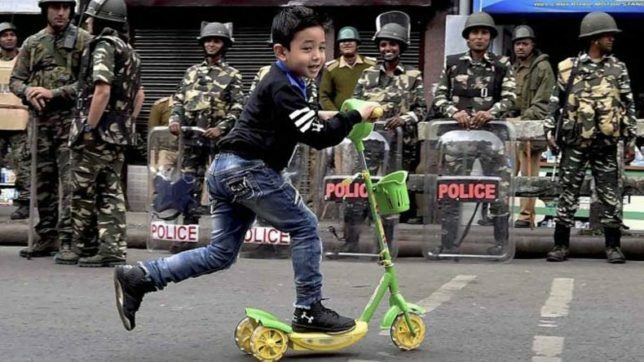 The ongoing Gorkhaland agitation has taken numerous tolls including the killing of 13 Gorkhaland activists in cold blood, and injuring of hundreds by the West Bengal police. Hundreds more have been arrested in trumped up charges, their homes burnt down, their family members repeatedly threatened and harassed. Despite all these atrocities, our people have stood resolutely in support of the movement. But this time too these TMC B teams, deemed it fit to sell out our collective aspiration for a few humiliatingly frivolous doles thrown at them – Hill Area Development Council, Tourism Festival, Gold Cup football tournament, and other promises of payments. Completely disregarding, the lives of those martyred for Gorkhaland, these lot have shamelessly given precedence to their personal benefits over the collective loss. I appeal to all the people, who are true to the Gorkhaland cause, not to be swayed by this greed. I also appeal to those who may have lost the way, to find their way back home. Gorkhaland will only be fulfilled when we stop being slaves to West Bengal, and stand in unity for our collective dream. Putting rest to rumors that are being circulated by anti-Gorkhaland forces, the Hon’ble Supreme Court of India has deemed it right to put all cases against me on hold, and my legal team is working towards requesting a similar immunity to all the Gorkhaland activists and innocent civilians who have been implicated in false cases by the West Bengal police. As I have mentioned before, I have complete faith in our Judiciary, and believe that soon the truth will triumph. I am glad to share the news that I have received very positive feedbacks and indications from the Central government, and soon I will be headed to Delhi for the talks. I request you all to keep the faith and continue with the struggle. I know for now it may seem extremely difficult, particularly when some of our own brothers and sisters have sold out and succumbed to pressure. 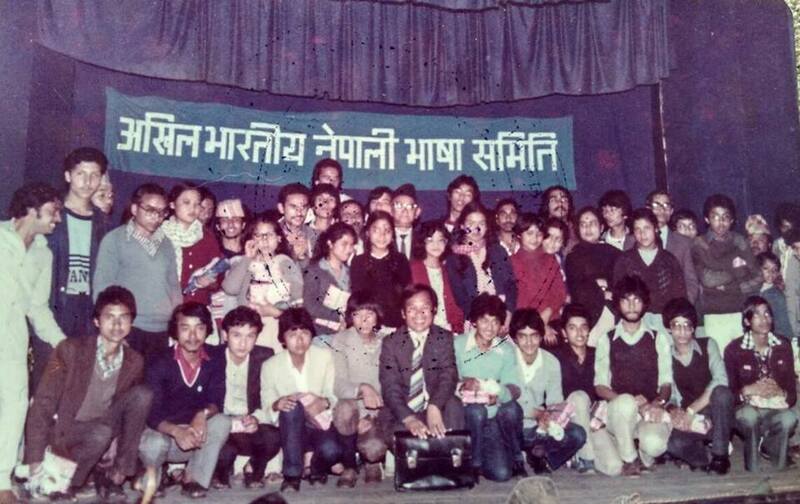 But I assure you that this struggle, which we will continue with conviction and faith will lead us to Gorkhaland soon. Be the first to comment on "Bimal Accuses AT-BT and GNLF of “Selling Out Gorkhaland Cause for a Few Frivolous Doles”"